Last night the Government was defeated over the registration of student voters. Taking up a proposal that I first made in the House of Commons, an amendment moved by Baroness Royal was voted through by the House of Lords yesterday. 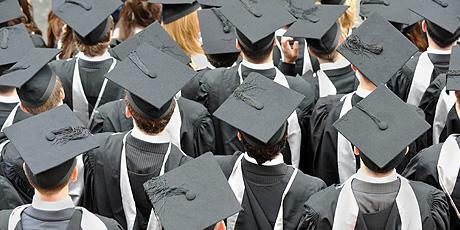 It amends the Government’s Higher Education and Research Bill to require universities to give students the option to register to vote when they sign up at university. The proposal is based on the system that I developed with the University of Sheffield, adopted by some other universities, and now being rolled out to Sheffield Hallam. The system integrates student enrolment and electoral registration, successfully increasing the number of young people signed up to have their say in elections – and it saves money as it means Councils don’t have to write out to thousands of students to get them registered. I hope the Government will keep this sensible addition when the changes to the Higher Education Bill come back to be voted on in the Commons. It’s great that Sheffield is leading the way on this. Read more in the Guardian here.